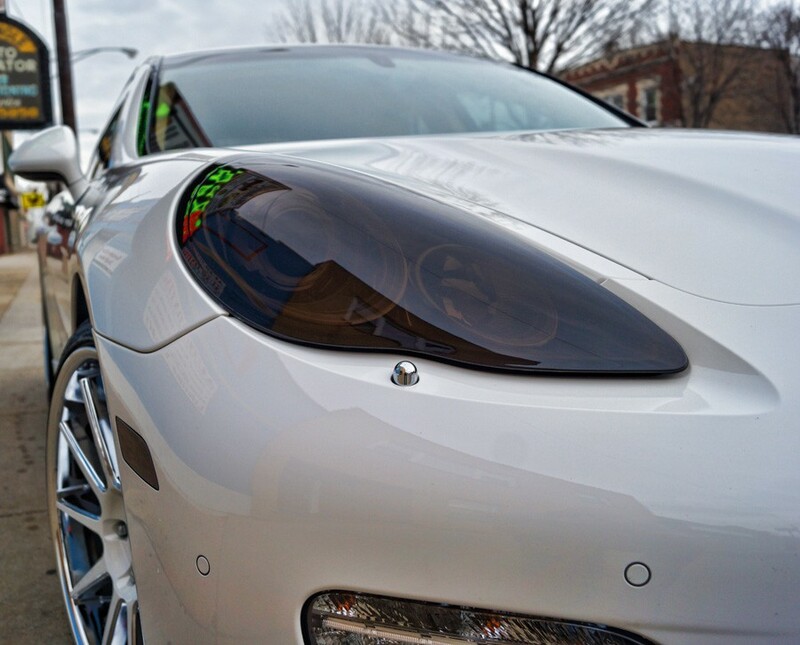 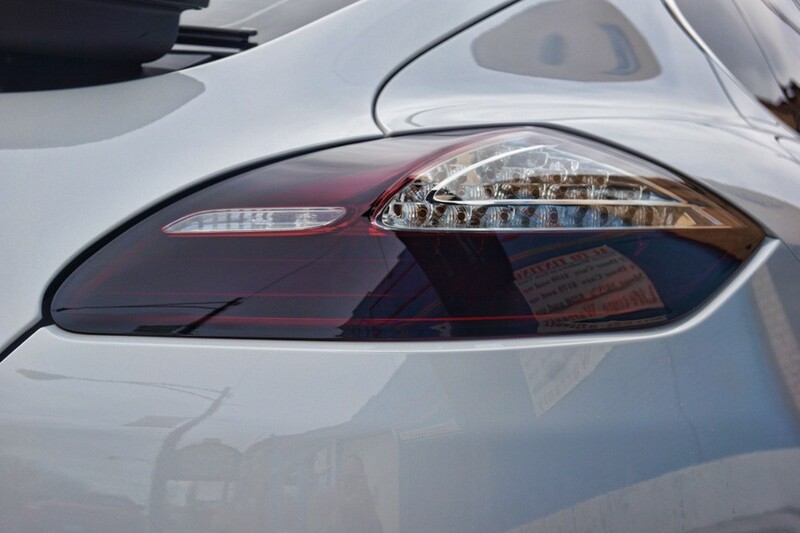 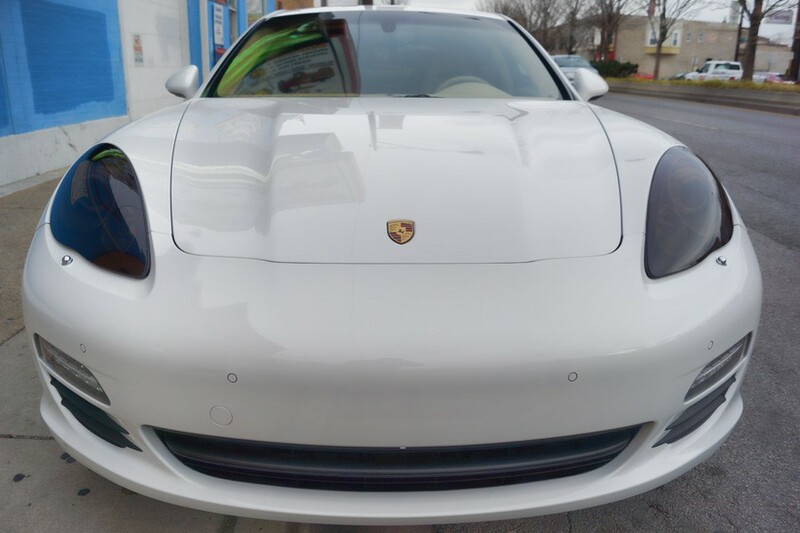 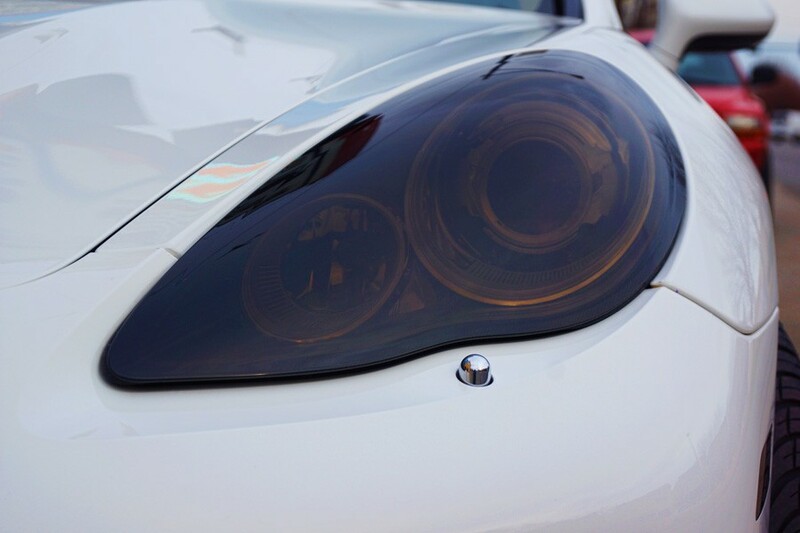 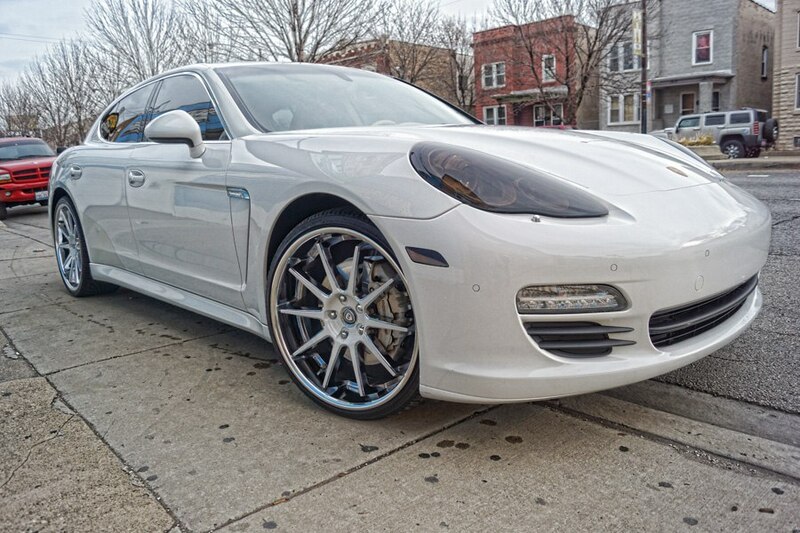 This 2010 Porsche Panamera had its headlights and tail lights smoked a nice shade to make the rest of the vehicle pop! 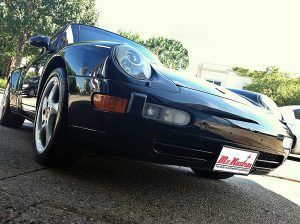 Mr. Kustom is proud to announce that this vehicle is for the Chicago Bears Henry Melton. 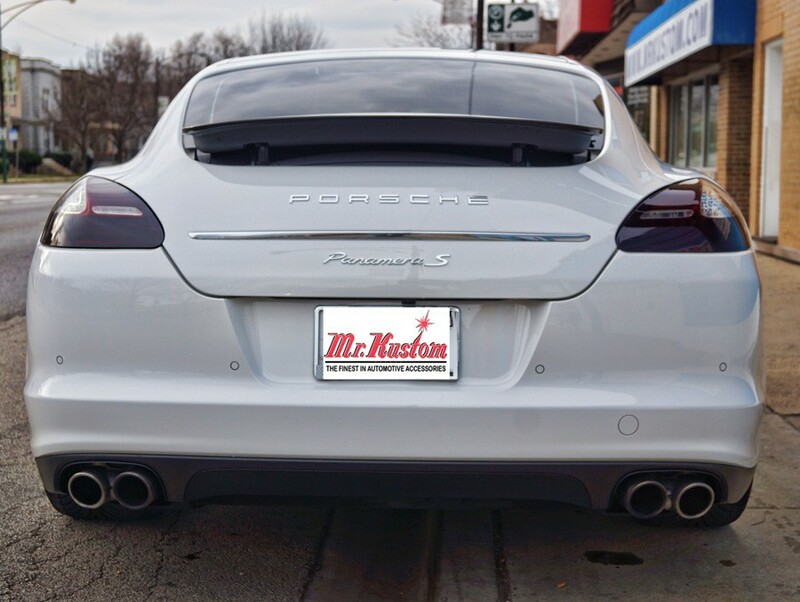 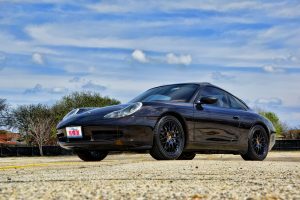 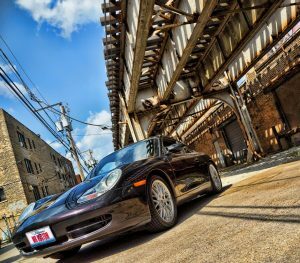 Henry has been a long time customer of Mr. Kustom located in the Chicago area.